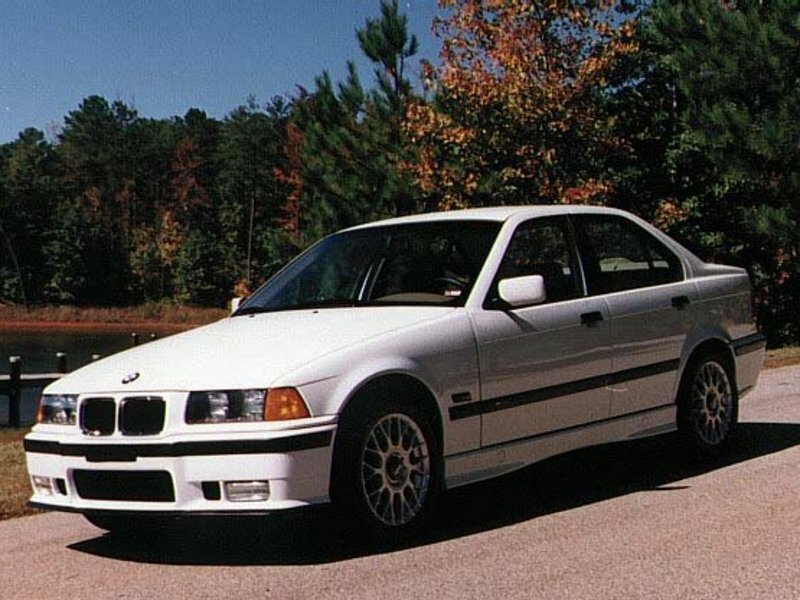 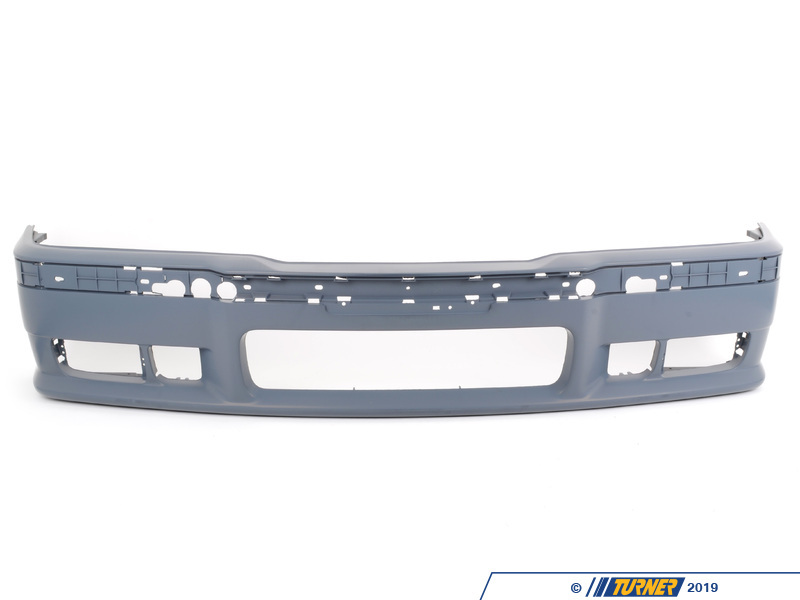 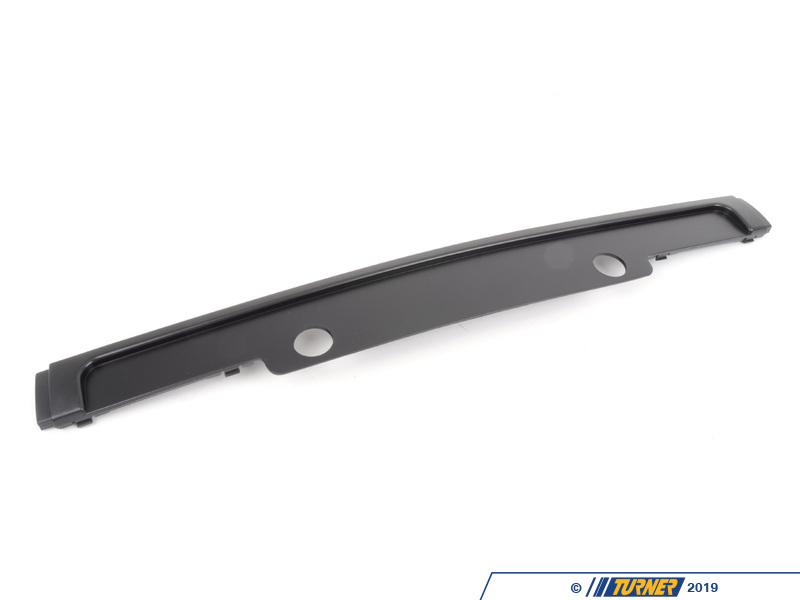 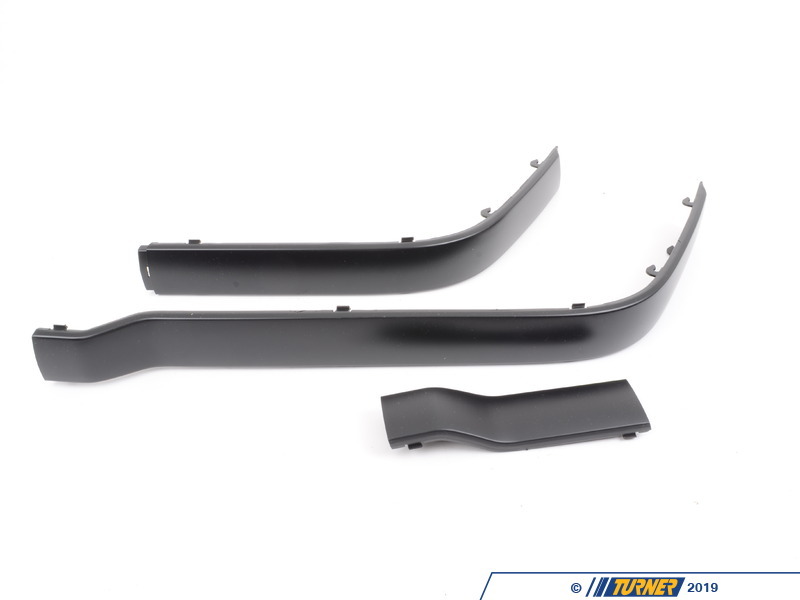 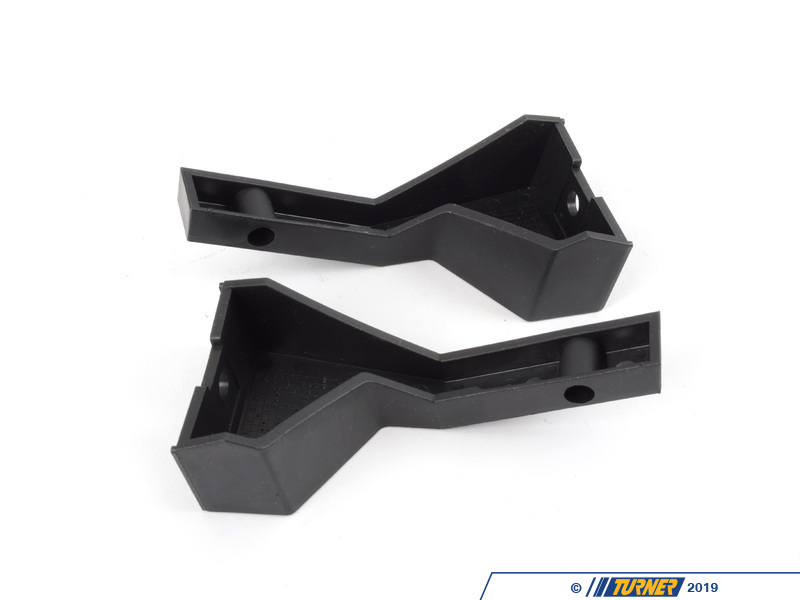 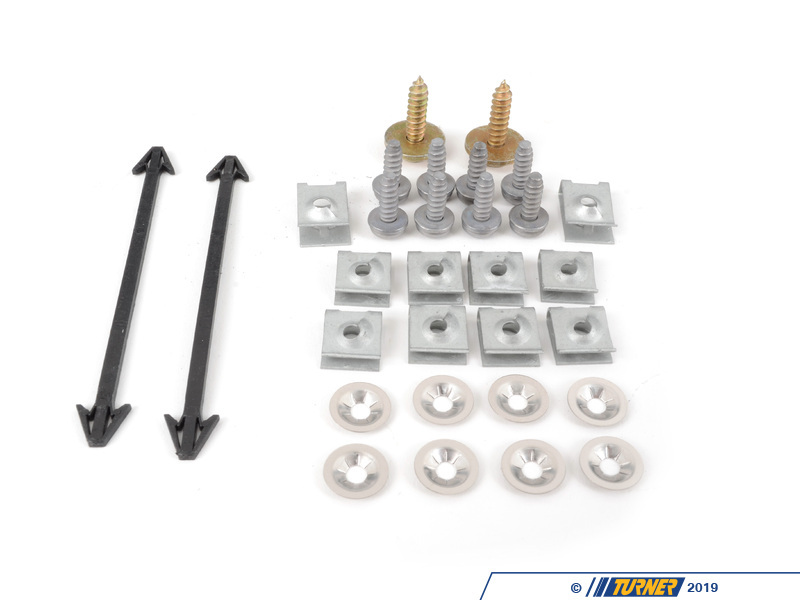 Front Spoiler, as used on the BMW M3: Complete kit Fits BMW E36 2-door, 4-door, Convertible and 318TI. 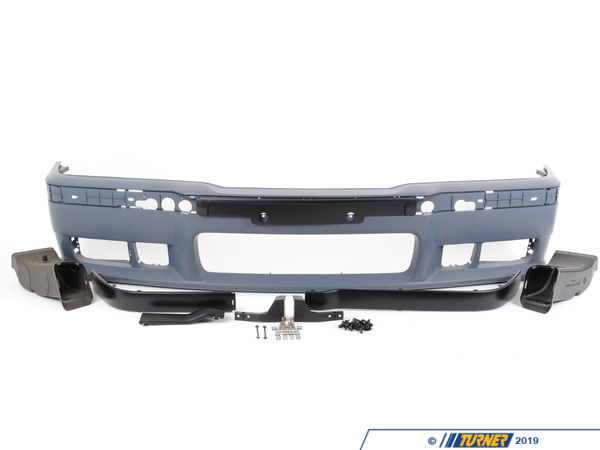 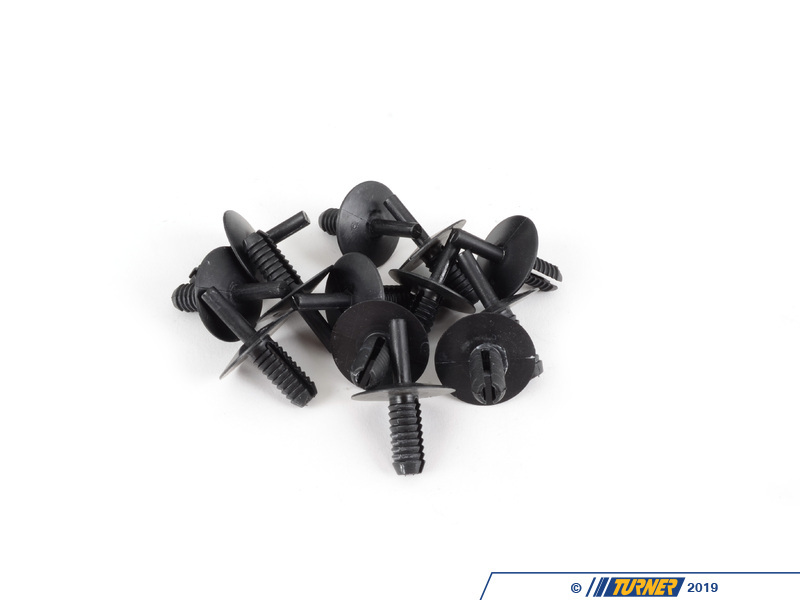 Utilizes your factory fog lights and features large brake cooling ducts. Installs in less than an hour (comes primed, ready for painting). 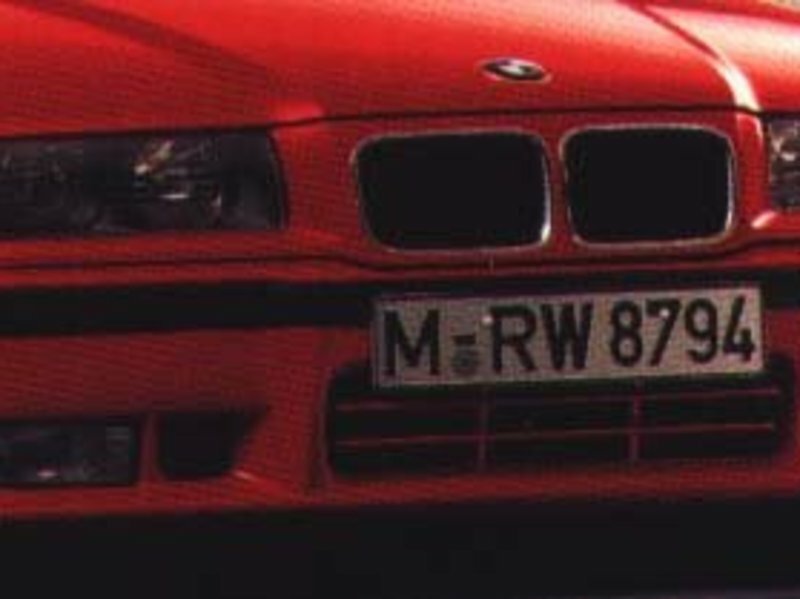 Black lower lip is optional. 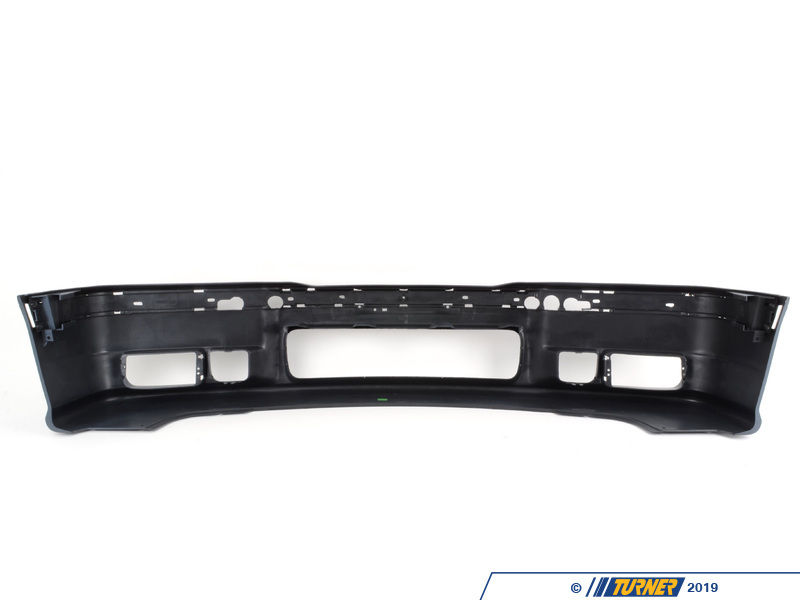 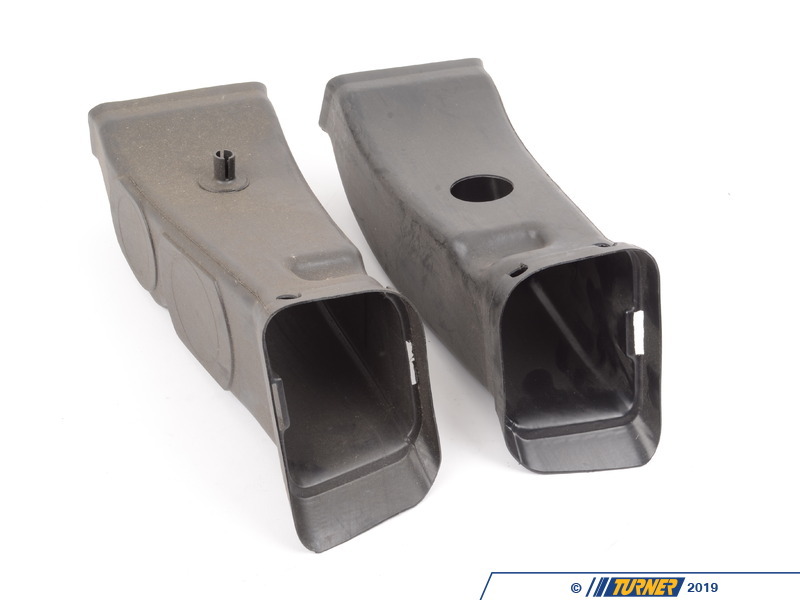 This is a GENUINE BMW part, same one that is used on the E36 M3.